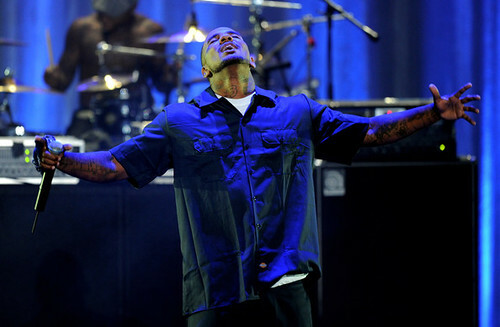 Game’s upcoming fifth solo album is shaping up to be quite a star-studded affair. The Compton MC previously confirmed that his Jesus Piece LP will feature the likes of Rick Ross, Kanye West, Nicki Minaj, Trey Songz, Scarface, DJ Premier, and Meek Mill. Now fans of the west coast rapper can add another big name to the list as he revealed to Rolling Stone‘s Dan Hyman that Maroon 5’s Adam Levine will also appear on the conceptual album. While he remained quiet about the collaboration with the pop star, he did also note to expect features from G.O.O.D. Music’s John Legend and Pusha T. He also expects some controversy to come his way once the album hits stores.